Nashville is one of those rare “complete package” cities. Here, you’ll discover fantastic food, a vibrant arts community, poppin’ nightlife scene, and plenty of must-see historical sites. 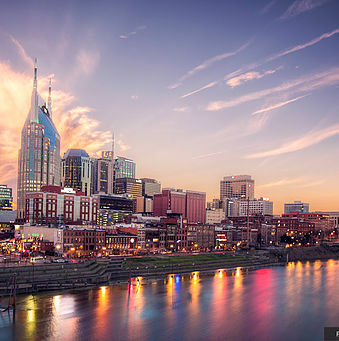 There’s a reason celebrities flock to Music City, U.S.A.! 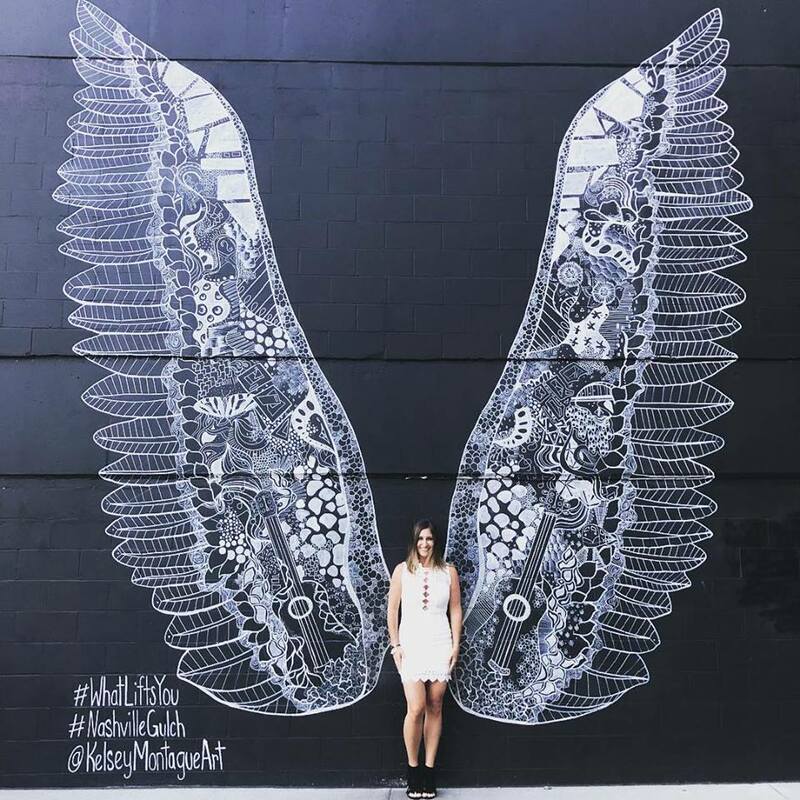 In recent years, Nashville has earned another unofficial designation: One of the best cities in the South for Instagram-worthy street art! Below, we’ve compiled just a few of the best Nashville street art pieces to check out next time you’re in town. 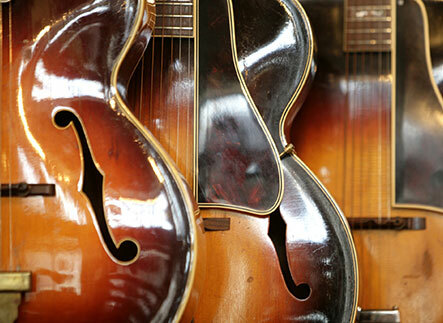 Don’t forget to access our free Nashville Travel Guide for even more hidden gems and local recommendations. One of the most recognizable murals in Nashville is Adrien Saporiti’s “I Believe in Nashville.” What began as a manifestation of Saporiti’s love for Music City quickly became one of Nashville’s most widely publicized pieces of street art. It has been featured in GQ, The Wall Street Journal, and the T.V. hit “American Pickers”. A Nashville mural that rivals the popularity of Saporiti’s piece is Kelsey Montague’s “What Lifts You.” This larger-than-life mural in The Gulch is equal parts visually striking and morally uplifting. The artist explains that this mural is only part of her movement to get people thinking about and sharing the things that inspire them. This isn’t Montague’s only stunning piece—she has traveled the world creating whimsical works of art for countless neighborhoods to enjoy. Be sure to check her world map for the location of each! “Silo” by Guido Van Helten may not be every 20-something’s favorite Instagram backdrop, but it’s a truly remarkable piece of artwork nonetheless. Plastered on a 165-foot tall abandoned grain silo, this enormous work of art pictures an elderly man gazing longingly toward the sky, two children standing off to the side. It’s an incredible piece that illustrates Van Helten’s signature realist style! Find it tucked away in The Nations neighborhood. “Nashville Looks Good on You” is one of the trendiest company-created murals in Music City. It’s just that exact phrase in big white letters against a black background, but it has garnered a large fan base. This piece is located at Frothy Monkey in the 12 South neighborhood, so be sure to snap a photo in front of it before or after enjoying your beverage! Uplifting and inspirational murals have become a staple in Nashville as of late, and Sarah Tate’s “It’s Gonna Be O.K.” is one of the reasons why. 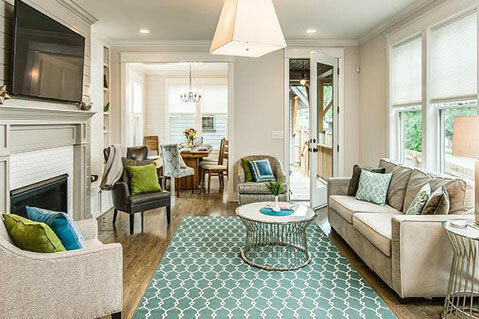 This bright and airy piece is every color lover’s dream. Reds, oranges, pinks, blues, and greens pop against its optic white background. Find it at 3020 Charlotte Avenue, but don’t be shocked if there’s a line for taking photos! “Hillsboro Village Dragon” is one of Nashville’s oldest murals—it was painted in 1995! Andee Rudloff is only the most recent artist to lend skillful shape, line, and color to the mural. It was originally painted by David Glick and Adam Randolph as a recreation of the Fannie Mae Dees Park “Sea Serpent” sculpture. Find it on the side of a building owned by Vanderbilt University at 1801 21st Avenue. At 600 Main Street in East Nashville (if the title didn’t give it away), you’ll find a beautiful, modern mural that says—you guessed it: “East Nashville.” You can’t miss its navy blue background and bold black lettering. After you’ve visited the mural, check out Color Theory Studios: The painting studio and consulting firm behind the piece. No one knows who painted the whimsical “Flowers” mural at 2900 12th Avenue South, but whoever did has made lots of Instagram-obsessed people very pleased! This colorful piece covers a large wall and contrasts beautifully with the well-worn asphalt below. Be sure to check it out for yourself next time you’re in this suburban Nashville neighborhood. No matter which of these murals you want to see first, Playlist Properties offers a private, luxurious vacation rental that’s perfect for you! Select one of our properties in downtown Nashville, 12 South, East Nashville, Music Row/Edgehill, or The Gulch and see why it’s so much better than staying in a boring, cramped hotel. 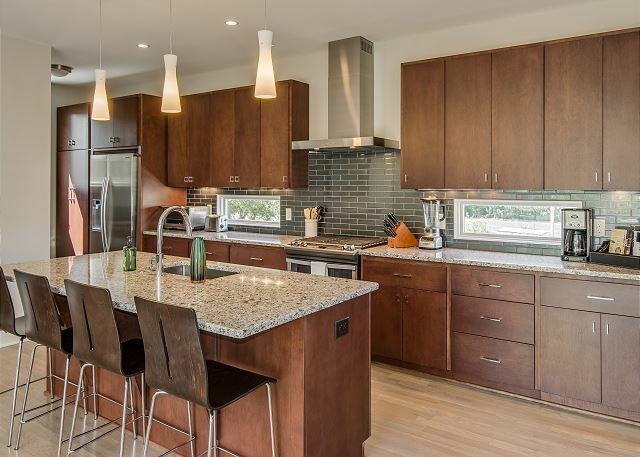 All of our houses and lofts feature beautiful, modern decor and premium amenities found nowhere else. Plus, many of our properties are within walking distance of these incredible murals! Ready to see these larger-than-life works of art for yourself? Check our availability today and start planning your trip! If you liked learning about Nashville street art, we think you’ll love reading up on the Rymer Gallery! 3 of the Best Nashville Blues Bars — You Need to Attend an Event at the Nashville Music City Center!